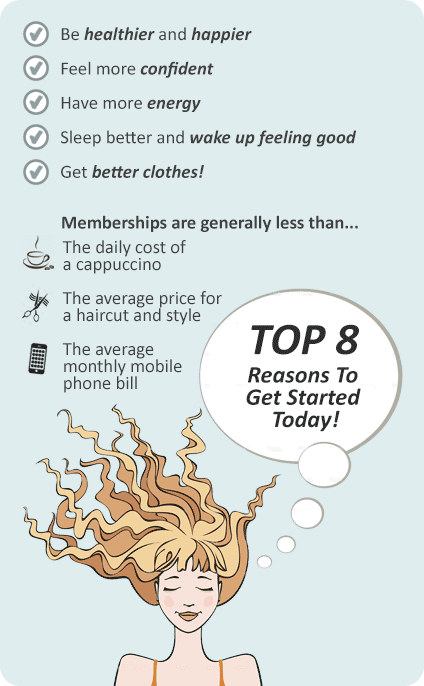 Why Excell Gym & Fitness Frankston? 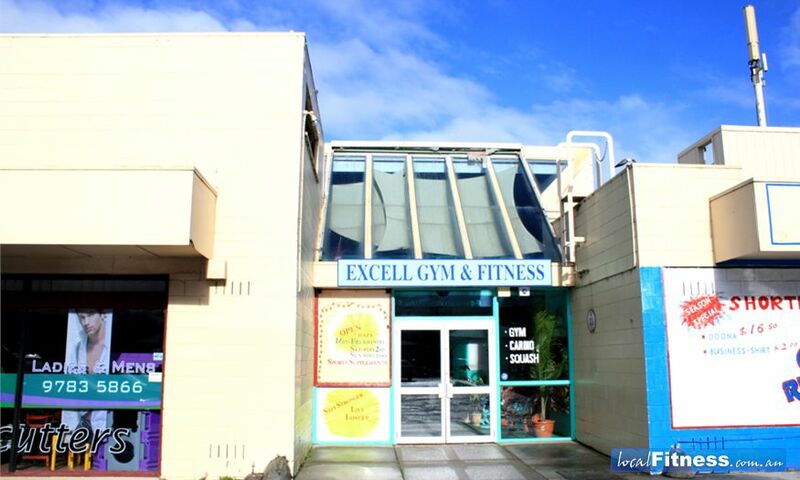 Excell Gym & Fitness was opened on 19th of July 2002 by Andrea & Glenn Excell. We have enjoyed watching the business grow to become the family friendly environment that we hoped it would. The health and fitness industry is our passion. Because of this, we care about each and every one of you and as you all have different requirements and goals, we taylor make each member's programme. And we have many members, with our oldest member being 90 years old. We have over 60 years experience between us and have both achieved state and national bodybuilding titles. Glenn has held N.Z. powerlifting records, whilst Andrea is a qualified martial arts instructor (weaponry). We are both qualified judges for the international federation of bodybuilders, and Andrea has operated her very successful personal training business for the past 6 years. So please come in, have a chat, there are no pushy sales people trying to lock you into a long term contract. Just a friendly team who are only too happy to answer any questions you may have. Our main workout area is located on the second floor. We have high quality and heavy duty machines and equipment carefully chosen by Andrea and Glenn Excell who have both achieved state and national bodybuilding titles. So you don't only have access to all our facilities, but our wealth of knowledge that can help take you to the next level. Our spacious main workout area floor. We have boxing equipment available for you at your convenience. We have bags, speed balls and an open space for you to do pad work with your friends. Release some stress on our boxing bags. NOW TAKING CLIENTS THAT WANT TO COMPETE IN UPCOMING OCTOBER COMPETITIONS. PREP TRAINING, POSING AND ROUTINES.